When Babar and Celeste's new baby girl is born, everyone rejoices. What fun it is to watch little Isabelle learn to walk and play trumpet and roller skate... and get lost in the mountains! After the family goes for a walk one day, they discover young Isabelle is missing. Carelessly, Isabelle has forgotten what her papa told her last time she wandered off: never to disappear without telling her family where she is going. 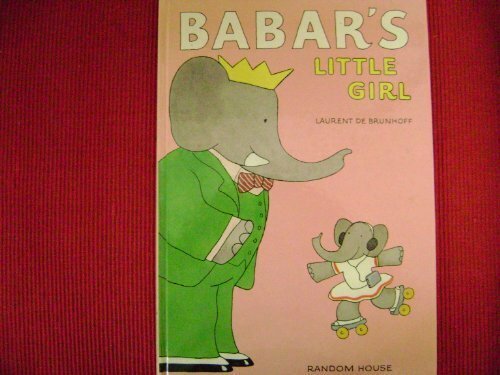 Eventually, the little rascal finds herself near the home of old family friends and ends up having a delightful day playing with them, until they see Babar on TV, desperately searching for his daughter. After a thrilling ride on a hang glider, the prodigal daughter returns to the welcoming (if scolding) arms of her family.